Christopher Nolan is taking a break from the weird and fantastical to tell one of the greatest stories in history. The first trailer for the filmmaker’s next project, Dunkirk, hit on Wednesday, and it’s an emotional and visual powerhouse. 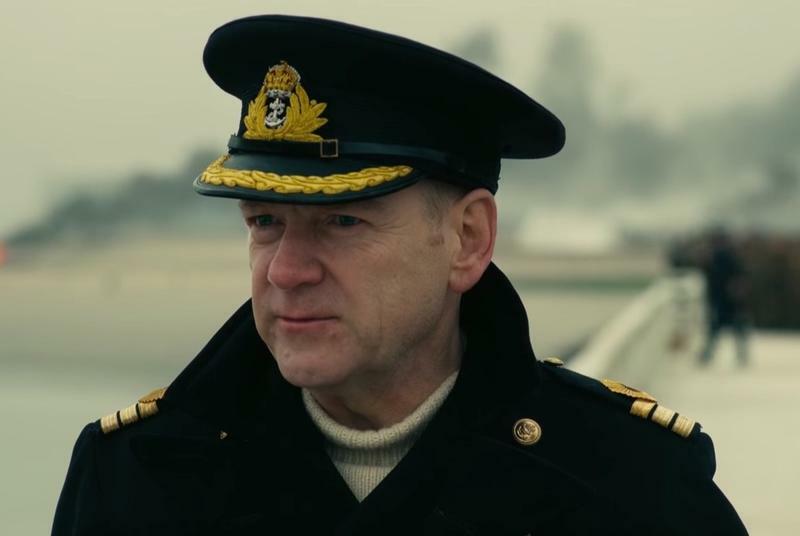 It’s clear Dunkirk is going to be a tough movie to watch, both because of its content and the smaller stories it will likely tell. The film will focus on the Miracle of Dunkirk, which saw the evacuation of more than 300,000 Allied soldiers from the beaches of Dunkirk. Were it not for the collective action of more than 800 boats—some of which were local fishing boats—many more lives would have been lost. I can already tell Dunkirk will be the kind of movie that stays with you long after it’s over. Dunkirk is scheduled to hit theaters on July 21, 2017.